I know I should know a little something about church history. And yet the distaste left over from taking it in school leaves me less than enthused at the prospect of doing this sort of reading. Enter John Piper and a different sort of historical biography. First off, these are short - just 50 pages per person, and three biographies in total. So in just 154 pages a reader can get a good overview of three Church giants: Luther, Calvin and Augustine. But what I also appreciated was Piper's focus on these men's weaknesses, and what God was able to accomplish through them, despite these flaws. So we are learning about men, but with the focus being on what God has wrought through them. So there are no dry dusty facts in these books – Piper shows us their hearts, and allows us to get inside each of them. I found myself enjoying, and being encouraged by a church history book! That's why I was happy to discover that Legacy of Sovereign Joy is the first volume of a five-book series. When you read an enjoyable book it is always a thrill to discover there are "sequels." The series title "The swans are not silent" is a quote from speaking about Augustine at his death. The man who was to take Augustine's place was so overwhelmed by his own insufficiency in comparison to Augustine that he lamented that, "The Swan is silent." But Piper wants us to know that this despair is unfounded: Augustine's voice still heard, and more importantly the message he proclaimed – God's gospel – continues to be spread. Indeed, more than 1000 years after his death Augustine had an enormous impact on the Reformation, particularly on Calvin who quoted Augustine repeatedly in his own writings. The one caution I will add isn't relevant for this book, but applies to the fifth book in the series. 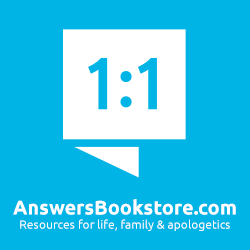 The author, John Piper, is a Reformed Baptist. So on the positive sides of things, that has meant most of the figures he profiles in this series could be described as Calvinist (even if it must be after that fact, as in Augustine). But some are also Baptist, like Piper, and the case of Adoniram Judson, found in the fifth book, Piper praises the man specifically for switching from the beliefs he was born into – infant baptism – to a belief in believer's baptism. Judson made this switch while on the boat to his mission field, and knew that following his new conviction would lead to a loss of financial support from the congregation that sent him. So it was courageous for him to make the switch...but of course, we would wish that he hadn't. However the three-pack highlighted in this book – Augustine, Luther and Calvin – are well worth the read. And here's some great news: these biographies can be downloaded as free pdfs. 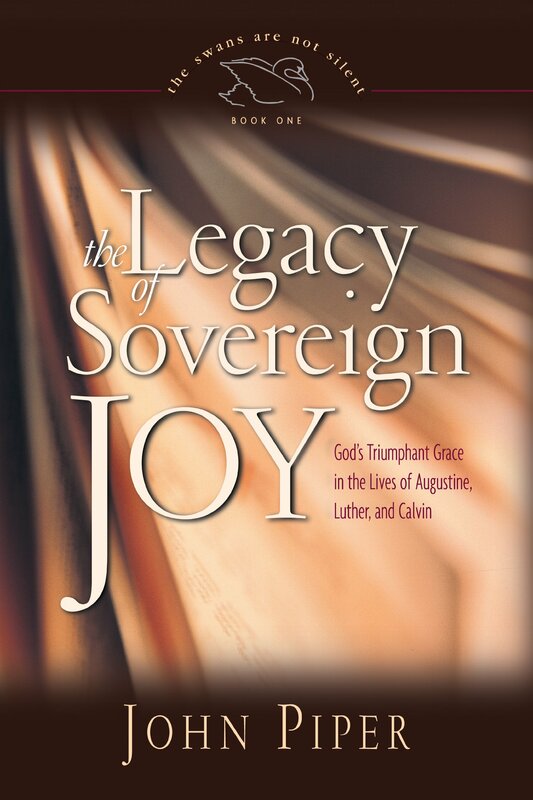 You can find Legacy at www.desiringgod.org/books/the-legacy-of-sovereign-joy. 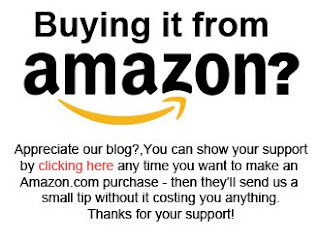 And if you want a print edition, you can buy a copy at Amazon.com here and Amazon.ca here.